2JCP supply a wide range of noise control products for the Energy, Oil and Gas, Renewable Energy and Industrial sectors. Whether the project is Onshore or Offshore, we are able to provide the optimum acoustic product. We are able to finely tune our Combustion Intake System designs to ensure optimum acoustic and dynamic performance is achieved in all environments. Cleanliness and Power output is at the forefront of our minds when designing and building our systems. 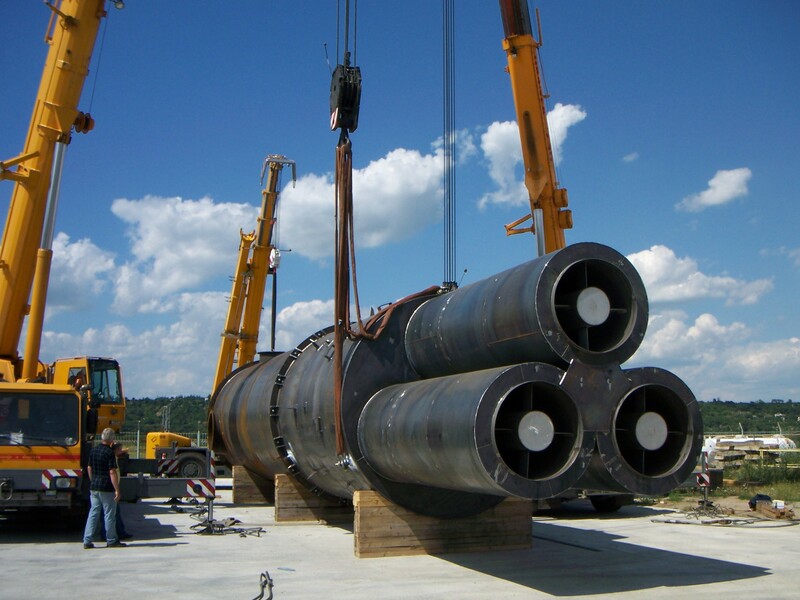 We are able to provide expansion and flexible joints for a range of systems, including; Combustion Intake, Combustion Exhaust, Ventilation and General ducting systems. Designed to accommodate high levels of expansion due to extreme operating temperatures and facilitate fast assembly on site. We have vast experience in dealing with the challenge of designing low noise, hot Exhaust Systems in onerous environments. In conjunction with the Combustion Intake, we are able to finely tune our designs to ensure optimum acoustic and dynamic performance is achieved. 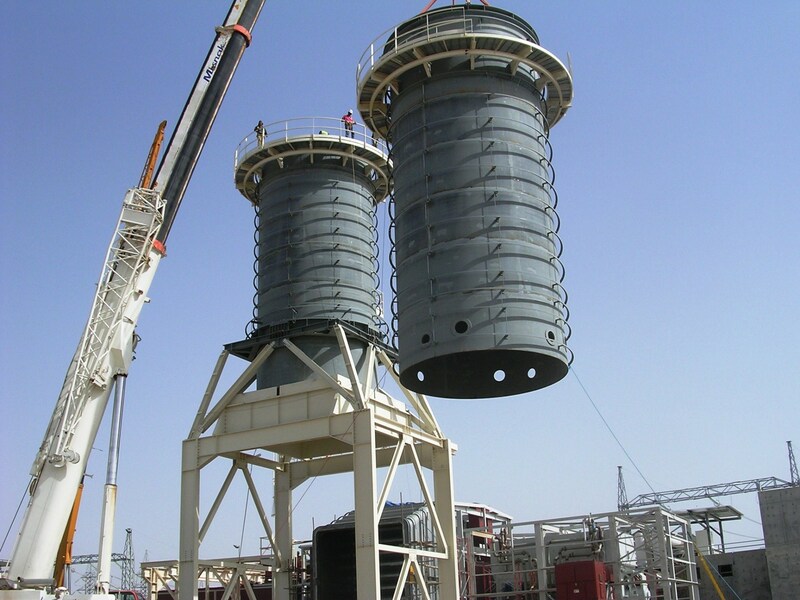 We are able to provide Combustion Exhaust Stacks in excess of 100 ft (30m) for high wind and seismic environments. We have solutions for 'hot-case' and 'cold-case designs', including ATEX. The inherent challenges associated with containing equipment within an enclosure include high levels of heat and risk of gas cloud formation. Our ventilation systems are designed to ensure optimum acoustic performance is achieved whist providing effective cooling and gas dispersion. We are also able to provide extinguishant and fire rated dampers, axial and centrifugal flow fans and all other equipment associated with Ventilation Systems.